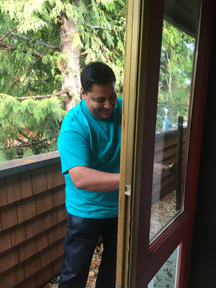 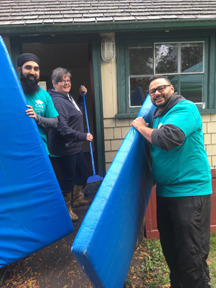 Day of Caring is a program that brings United Way funded agency partners together with United Way donors to provide meaningful volunteer activities. 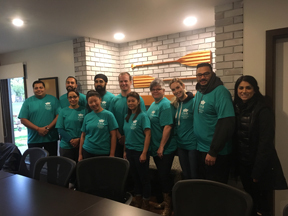 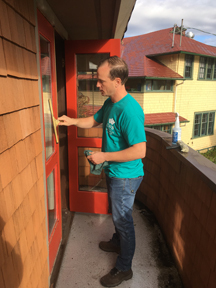 This fall, volunteers from Canadian Western Bank spent the day at Alex House, completing a variety of much-needed tasks both inside and out. 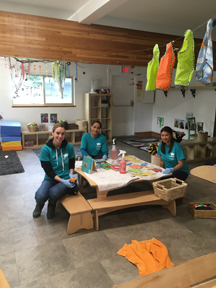 Thanks so much for sending your staff- Alex House relies heavily on support from organizations like yourselves to help us with our many ongoing projects for all of our programs and spaces.